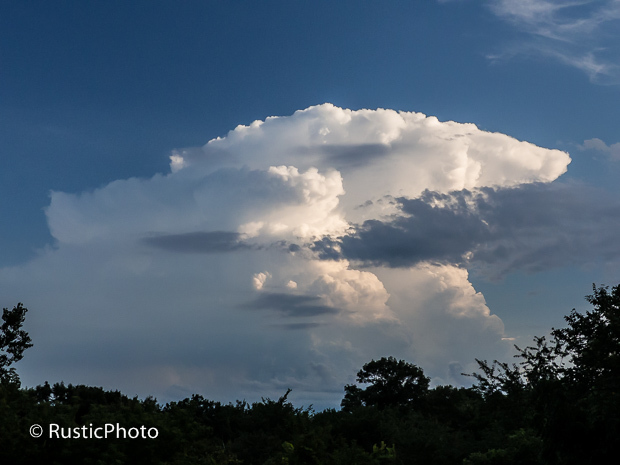 Sometimes a good developing storm cell is the next best thing to a mushroom cloud. This entry was posted in Clouds. Bookmark the permalink.